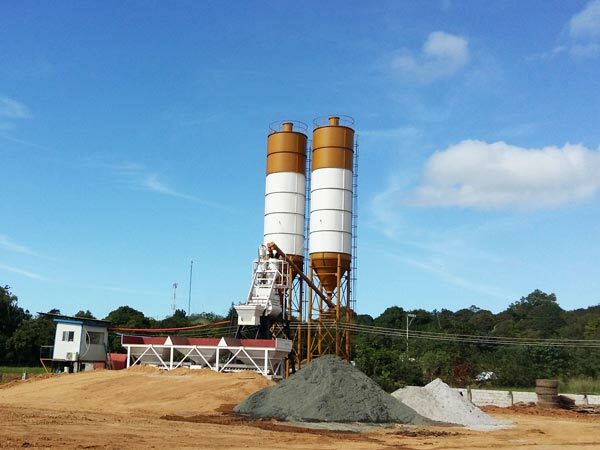 Precast concrete plant is used to produce little dry concrete for prefabrication project. Concrete produced by it is little moisture and easy to shape. 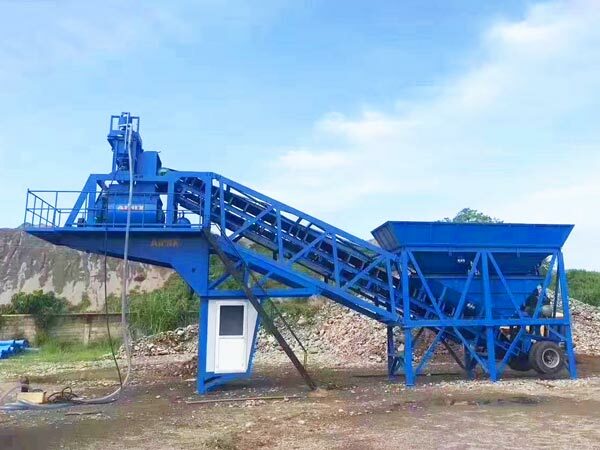 But the components of precast concrete plant for sale are the same as general concrete batching plant: aggregate batching machine, belt conveyor or hopper, twin shaft concrete mixer, cement silo and screw conveyor. 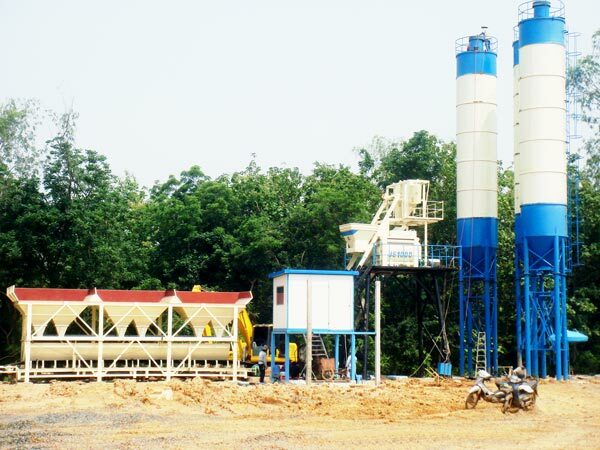 As long as you send me your demands, I will send you formulation ratio of various materials. HZS25, HZS35, HZS50 and HZS75. 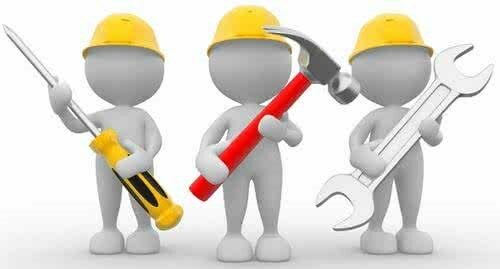 Also we can customize YHZS20 and YHZS120 according to your needs. 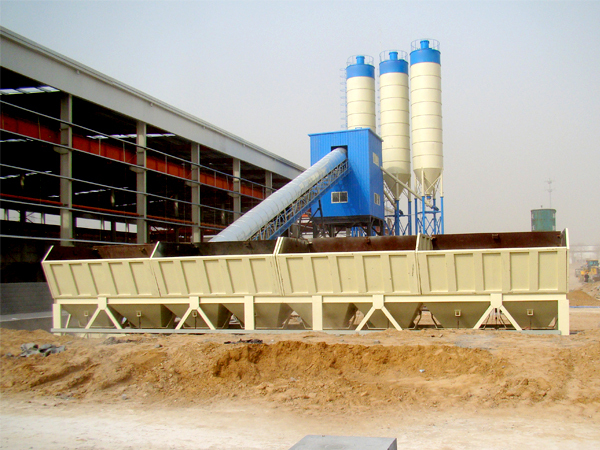 Only we know all of these, we can provide you with a right precast concrete batch plant. 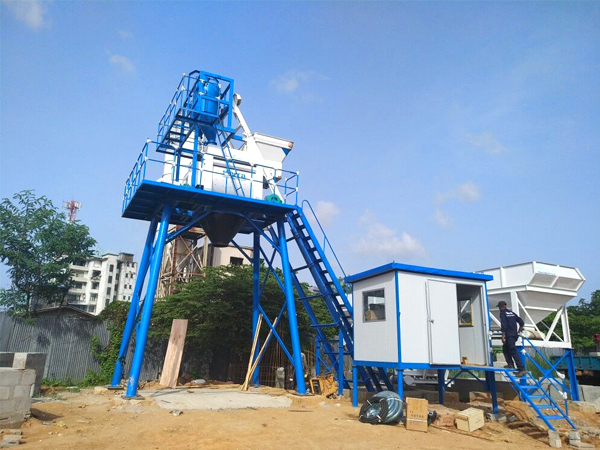 But before you purchase, you need to make comparison among precast concrete manufacturers you choose, compare them from comprehensive strength, scale, export cases, technicians, most importantly after-sales service, etc. 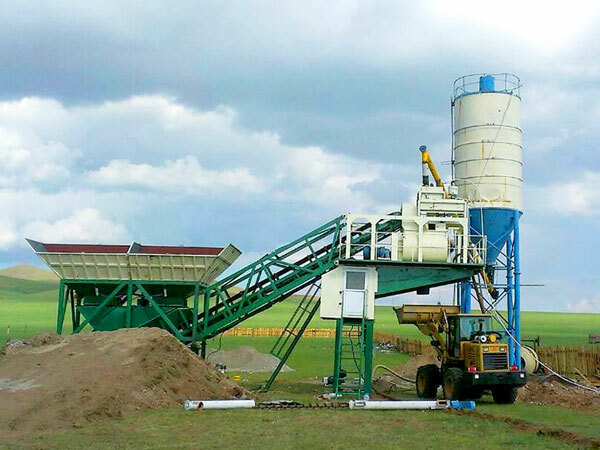 It is beneficial for you to get quality concrete precast batching plants. 1. 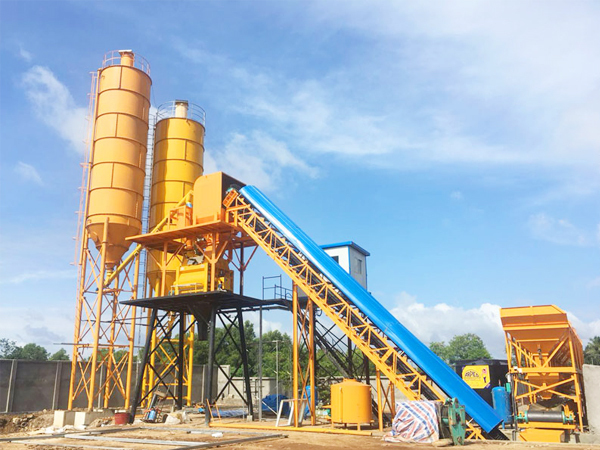 Tell you all of professional information about precast batch plant in email, phone call or PPT, also we welcome you to visit our factory and office, let you see the real precast concrete plant. 2. 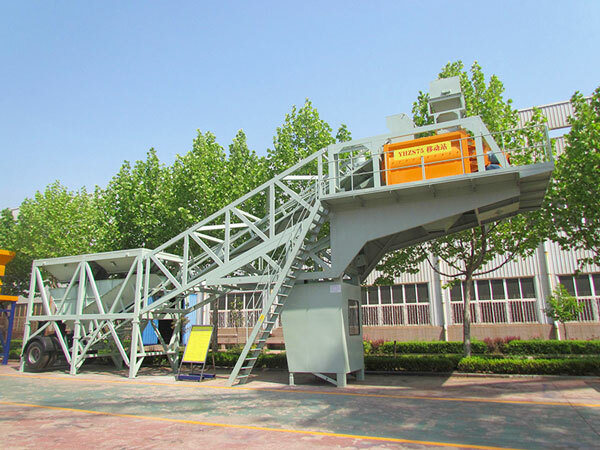 We will help you monitor the production of precast concrete plant you bought, production, installation, debug, test run, disassemble, paint, shipment, we will strictly control the process, also we will send you precast concrete plant video. 3. 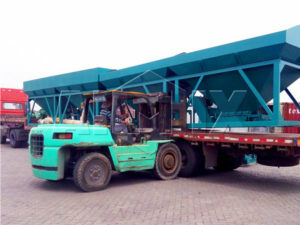 After our precast concrete plant arrived your city, our engineer will go to your project, help you finish installation, debug and maintenance, engineer will train your local operator till he can operate the plant well. 3. The electric items and installation components packed with strong and standard packages. 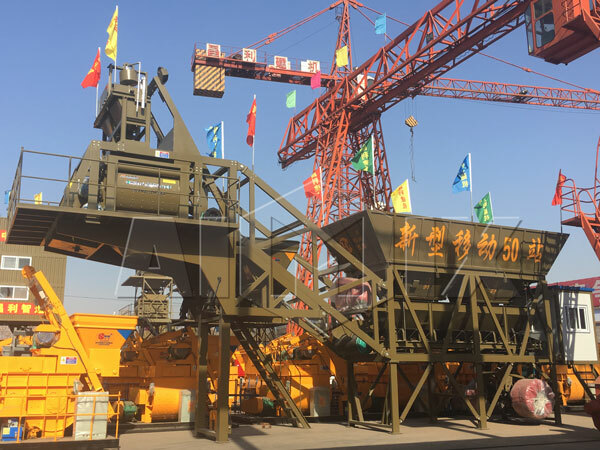 Any interest or problem for precast concrete plant equipment, please contact us, we will give you prompt reply within 24 hours.